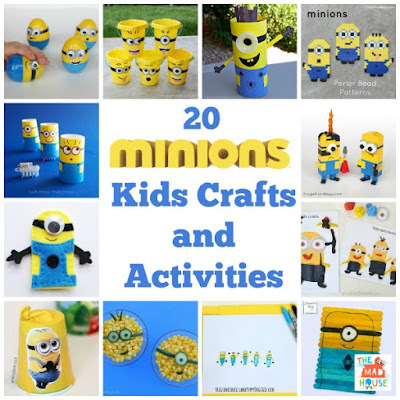 Do you have a child who loves everything Minion? If so, the Mum In The Mad House website provides free coloring pages, fun crafts and super cool activities. Your kids will be entertained for hours with these awesome Minion ideas.